I saw the app on snap and I thought it looked really interesting. But most of the thing that you want to do on the app you have to pay for. This app promised me a 3 day free trial, yet the day I got it, it charged me $6.46. 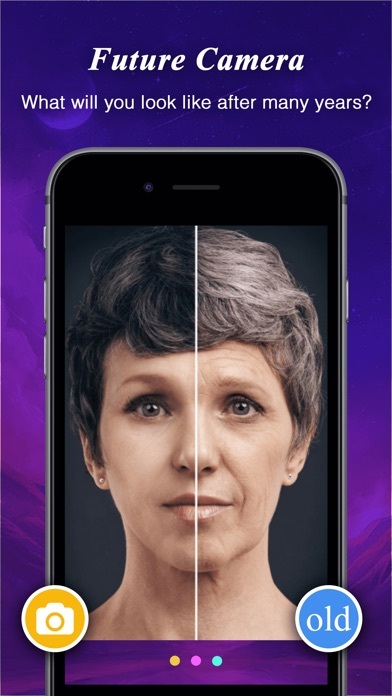 So not trustworthy, and very disappointed in the app, the developers, and the marketers. It is okay, just not fair that we can only read a few sentences. Unless we pay, which I think it’s not worth it. you have to pay to see anything if you dont want to spend money on it its basically useless. It tells you what you are felling today and it is not accurate. For the romance category it lets you read one sentence and then it makes you pay. Not only am I sick of this app wanting us to pay them money to experience the whole thing but they say it’s free which is a lie. So stop bugging us to pay to experience this whole app, it could be a waste of money and not all of us have money to pay for things like this. I’m sorry to say, but you literally can’t do anything on this app without having to pay. You can probably find the same info online for free. You have to pay for everything on the app, and you don’t really find that much out of it. But it also gives a bad first impression because when you first go on it just shows you an ad that you can’t get out of or tells you to pay to go on the dang thing. I’m deleting it and I would advise everyone to not buy it. It’s a waste of time. I downloaded this app because I wanted to know more stuff about me as a Pisces. 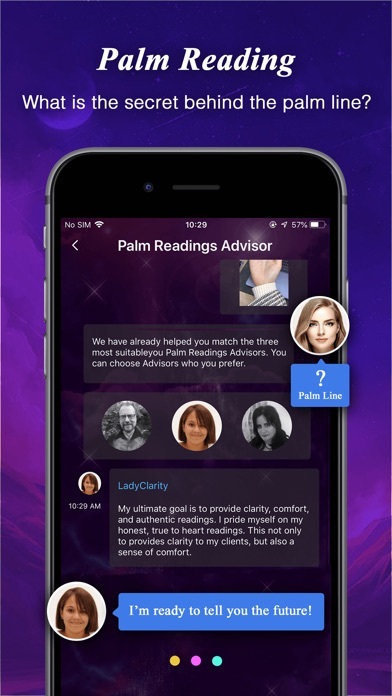 But I did the palm readings and the appearance level test and it won’t even show me what I got! Why won’t it at least show us like once or twice before we have to buy premium! Crashed every five seconds, I couldn't do anything. I should NOT have to pay to get results back. Completely RIDICULOUS. Downloading this app was a complete waste. Ads everywhere, poor formatting/layout, very little results, ridiculous pricing. I do NOT recommend this app. Fix this. 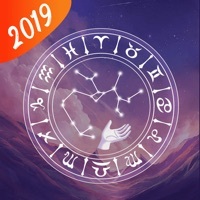 (YOU HAVE TO PAY TOO MUCH FOR THIS JUST TO KNOW SOMETHING)ok ok so the title is a little harsh and i know no ones wants to read super long review but if you want a good horoscope app don’t get this one. you can only learn maybe 4 new facts that you can learn about and more just by using google. the prices are insane! it’s $5.99 for a “free” 3 DAY trial. it’s $16.99 for a “free” 7 DAY trial and... $71.99 for a whole year!!! i’m sorry i’m 14 and i’m not paying that much just to learn about horoscopes! you can buy a whole book for $15 at a store and learn more AND spend less money! You can’t do anything unless you pay for premium. Making this app entirely useless to have. Yeah, I had to pay for the subscription for like, everything. But after that, its pretty good. However, there are a few spelling mistakes. It doesn’t let you do anything unless you pay. When is something free these days? I don't want to close app because I like zodiac signs and I like to check the daily stuff for it, but you basically have to pay for everything, and on top of that, random adds pop up. No thank you. 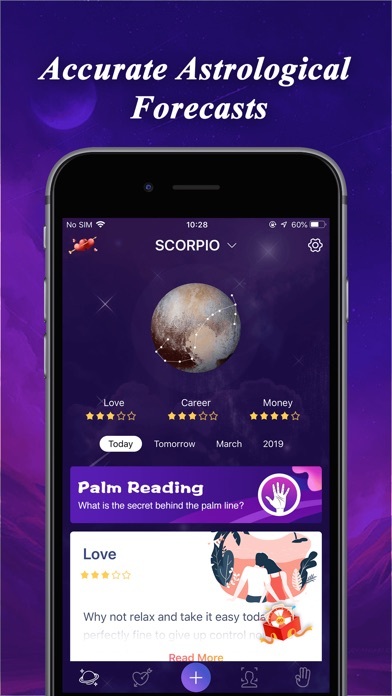 I downloaded this app to see what it was about and because I’m interested in palm reading, but quickly found out that I have to pay money to do practically anything in the app besides getting a brief explanation of my sun sign and today’s horoscope. That brings up another problem, it only talks about the sun sign. 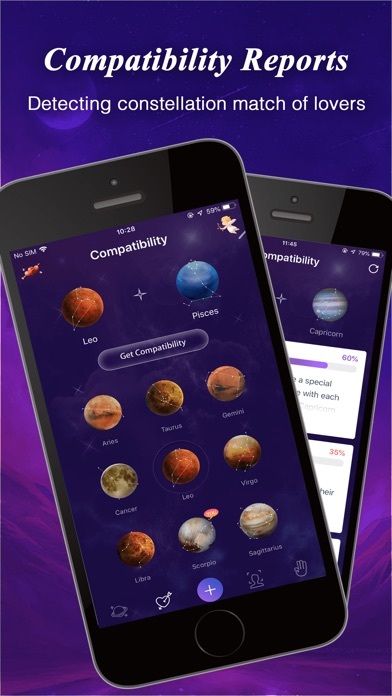 With Zodiacs you can’t simply find who you’re compatible with and how you act based on your sun sign alone, you have to look at all your signs such as your rising sign and your moon sign. I recommend the Co-Star app it does everything this app does but more accurately and with all your signs included. Sorry but I’m deleting this immediately. I thought this would be cool cause I’m in my zodiac phase, but you have to pay for EVERYTHING. And I’m not paying every month for some dumb app.